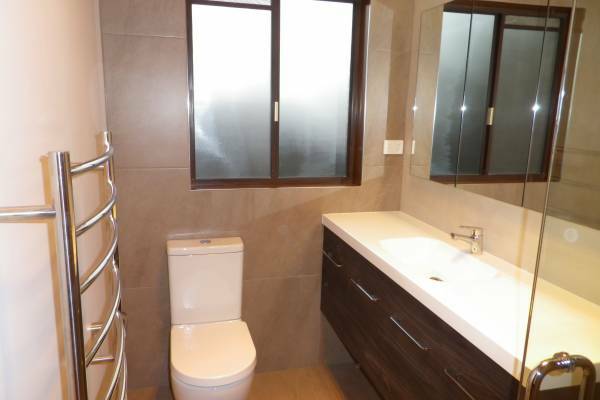 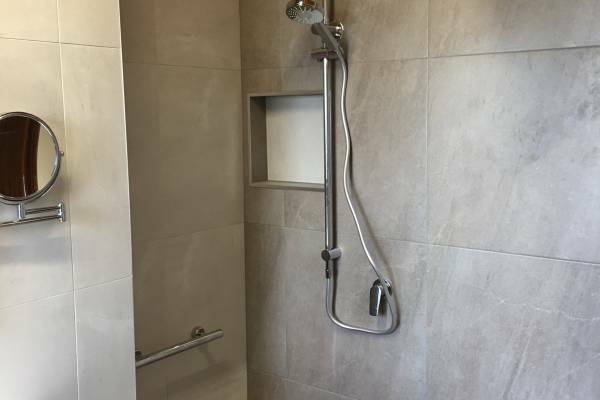 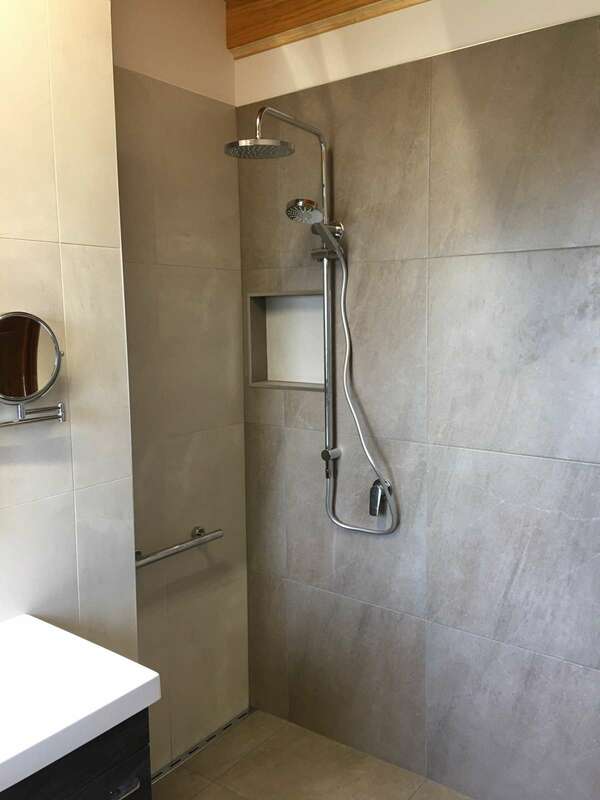 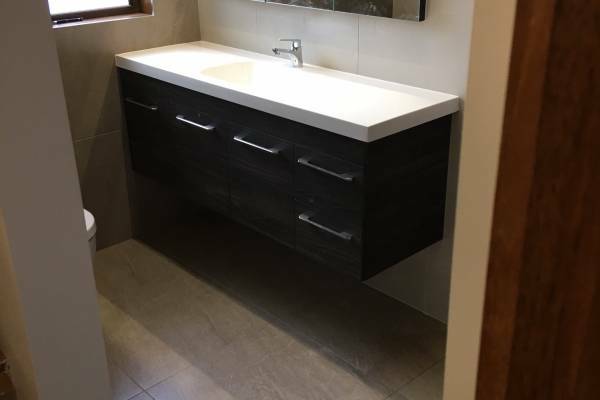 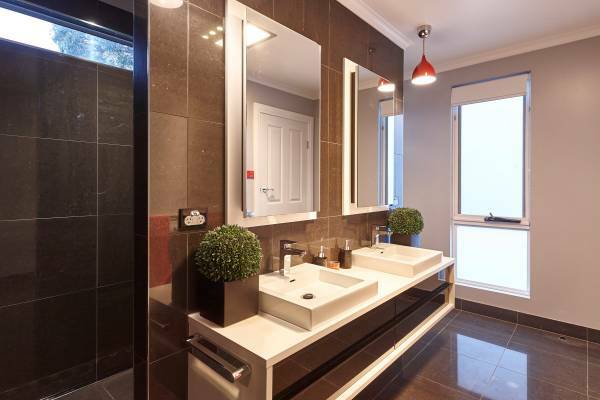 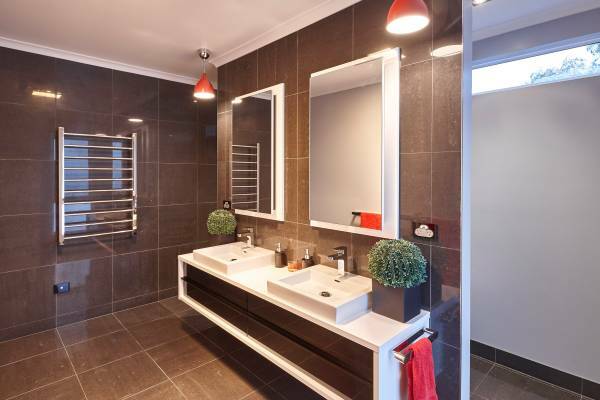 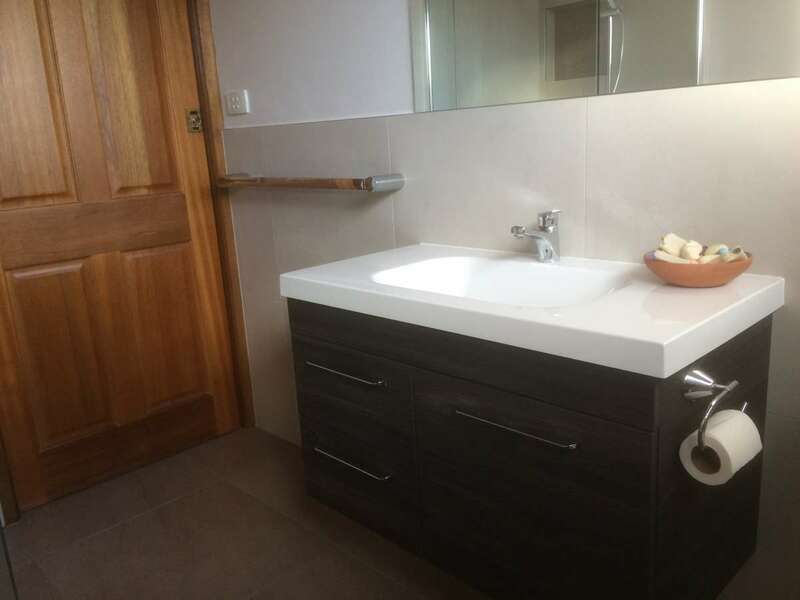 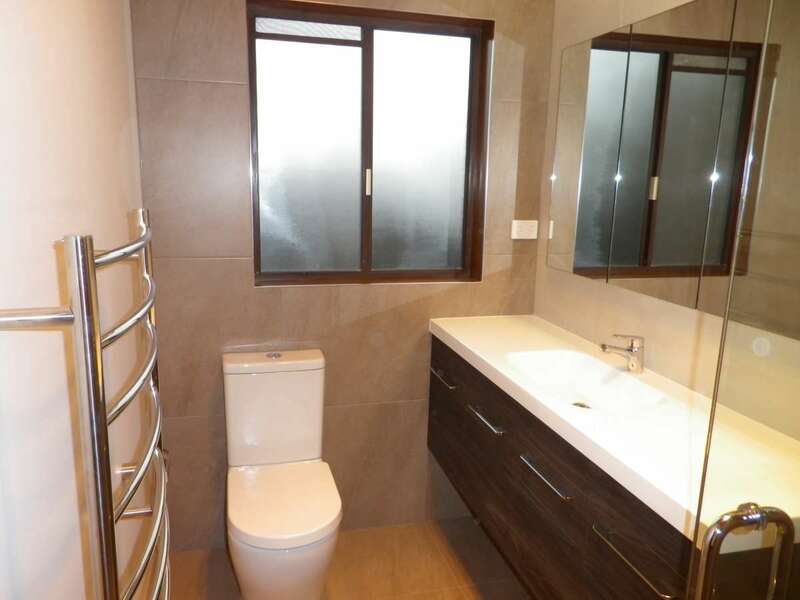 We are very happy with the quality finish of our bathroom and ensuite. 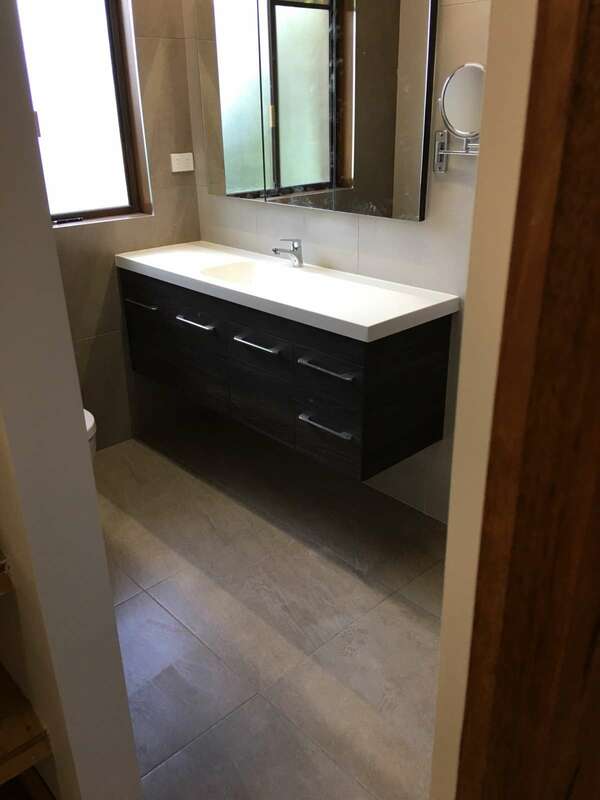 We appreciated Andrews' flexibility as we made some changes after the work started. 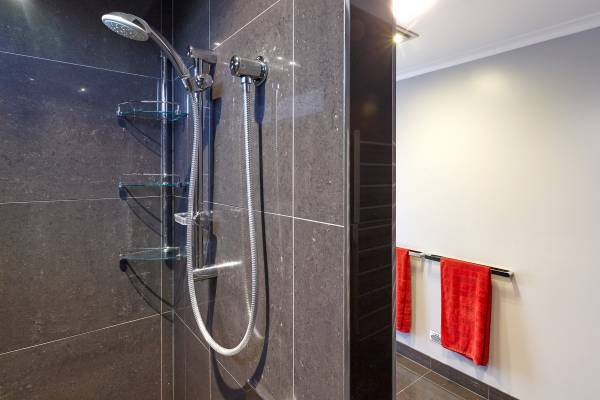 All tradesmen did high quality work that was completed to Andrews' thorough standards.